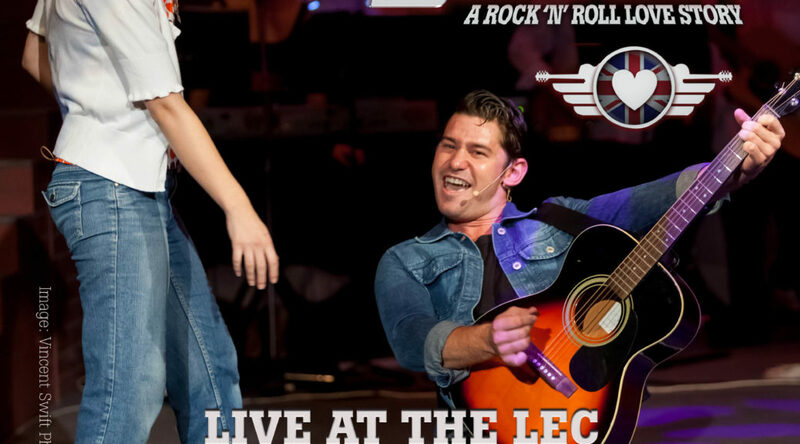 Sample and Buy The Live Album via CD Baby: All the songs performed live on-stage by the cast & band at the Logan Entertainment Centre, May 2018. 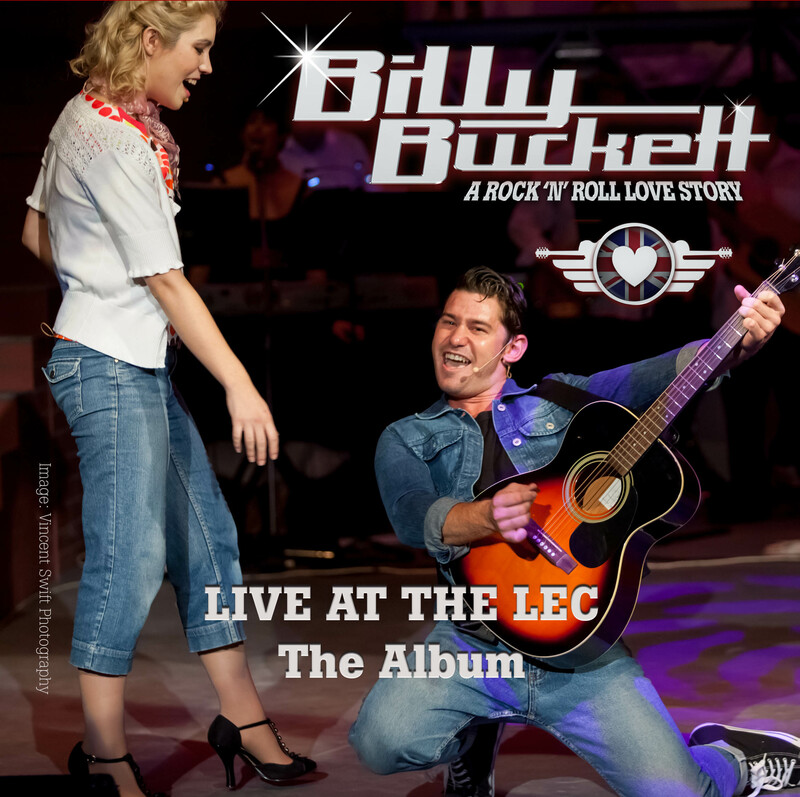 MP3 digital album. 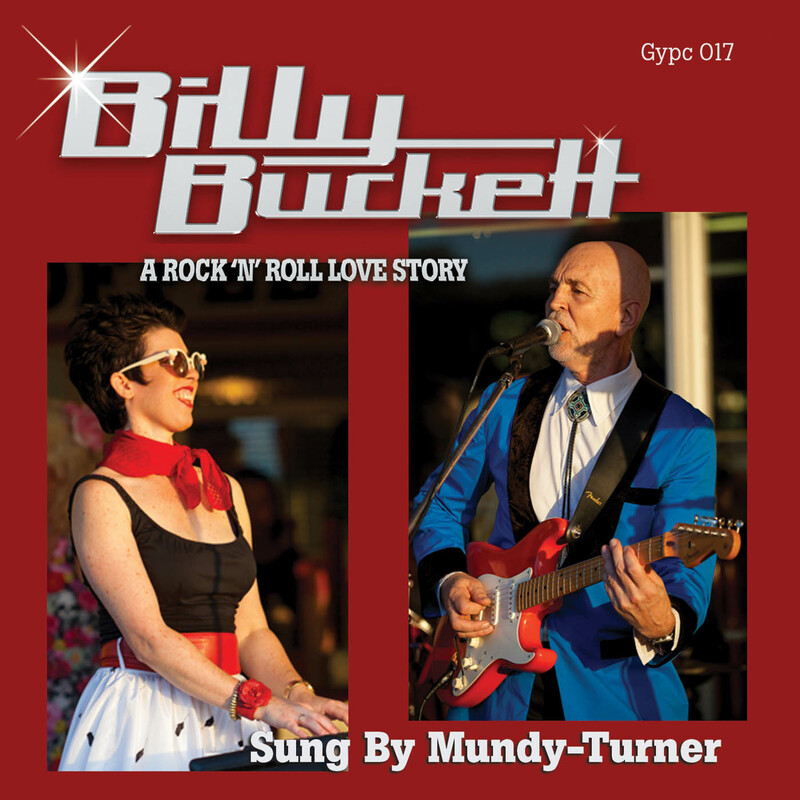 Sample & Buy the Studio Album via CD Baby: The songs of Billy Buckett featuring the vocals and instrumentals of the show’s creators & musical directors, Jay Turner and Cath Mundy. MP3 digital album.